Christmas is very much the time of giving. And the city of Lichfield in Staffordshire is firmly getting into the festive spirit this year by urging visitors to fill their Christmas stocking with a host of yuletide goodies and free seasonal activities. Lichfield is providing its very own Twelve Days of Christmas in 2016 with everything from free mince pies and cupcakes to free craft activities and mugs to tempt the city's shoppers. Lichfield's shops, hairdressers, hotels, cafes, and heritage venues are coming together to run the Twelve Days of Christmas campaign from Tuesday 13 to Saturday 24 December. 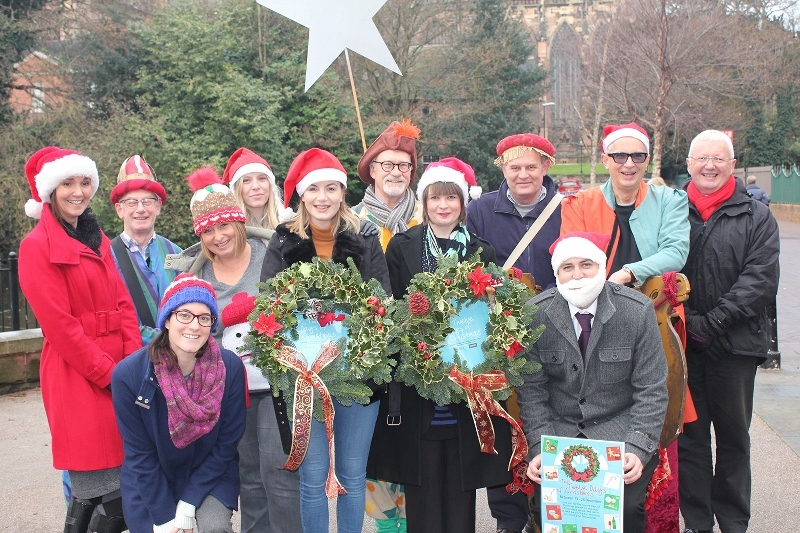 In order to discover where the free gifts and activities are available, visitors to Lichfield simply need to look out for the Twelve Days of Christmas wreath on venues across the city centre. For one day only each participating venue will offer a treat for free such as the chance to see a festive performance, make a Christmas card, collect a goody bag, or eat a gingerbread man or candy cane. Twelve Days of Christmas has been organised by Visit Lichfield and is supported by the various participating venues, including: The Kitchen Shop, George and Dragon, Francesco Group, Arthur Price, The George Hotel, The Place, Living at 12, John German, Comfortin' Food, Emporium Art Gallery, Erasmus Darwin House, Lichfield Mysteries, Lee Garden, The Horse and Jockey, Ivision, Friary Grange Leisure Centre, The Scales, The Food Room, Room to Inspire, Magical Story, and the Samuel Johnson Birthplace Museum. Tuesday 13 December - The Kitchen Shop: Free home baked biscuits and Nespresso. George and Dragon: Free pint/glass of wine or soft drink. Drinks that are part of this offer include a pint of Carlsberg/Pedigree New World, a 125ml glass of house wine, a glass of Pepsi, lemonade, or Diet Pepsi. Wednesday 14 December - Francesco Group: Free mince pies and mulled wine. Arthur Price: Free Christmas mugs - while stocks last. Thursday 15 December - The George Hotel: Free piece of Christmas cake with any hot drink purchased. The Place: Make a free hand crafted Christmas card. Friday 16 December - Living at 12: Free mince pie or candy cane. John German: Free festive gingerbread man and a hot chocolate with marshmallows. Saturday 17 December - Comfortin' Food: Free Christmas cupcake. Emporium Art Gallery: Free gingerbread man. 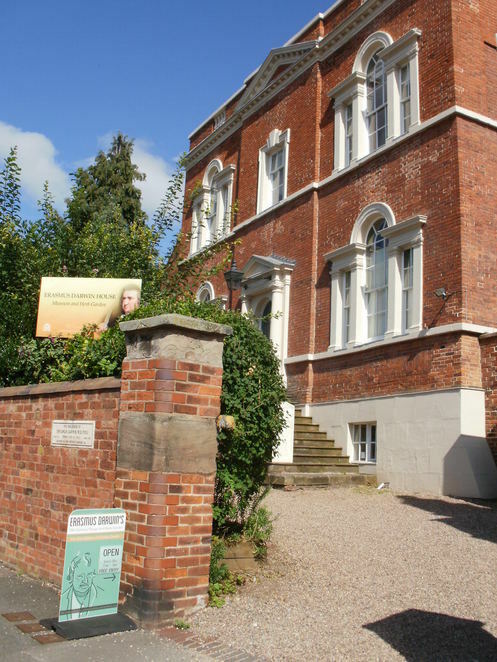 Sunday 18 December - Erasmus Darwin House: Free goody bag. Lichfield Mysteries: Free performance of The Three Kings at Wade Street Church. Monday 19 December - Lee Garden: Free beer, glass of house wine or any soft drink with every customer who orders from the main menu or Christmas menu, excluding Christmas luncheon menu. This offer is not available on takeaway orders. Booking recommended to avoid disappointment. 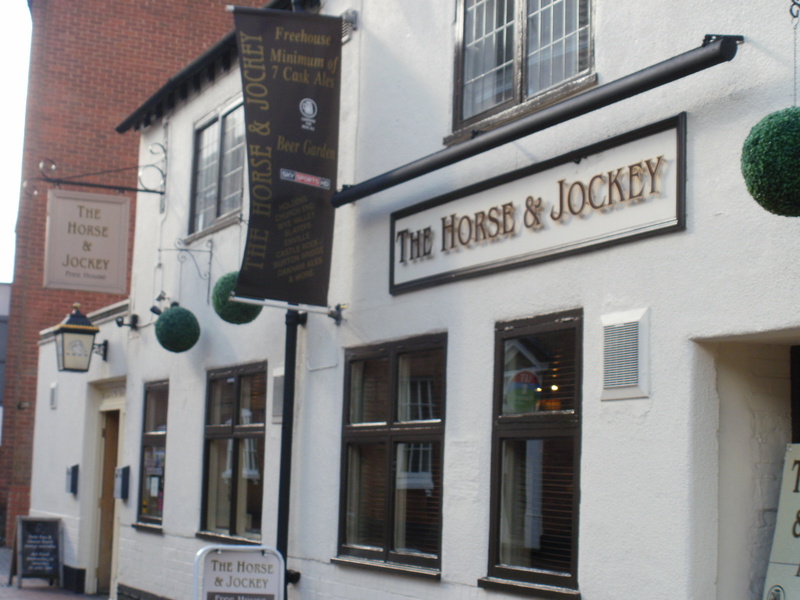 The Horse and Jockey: Free half pint of real ale for the first 50 customers. Tuesday 20 December - Ivison: Free tree decoration. 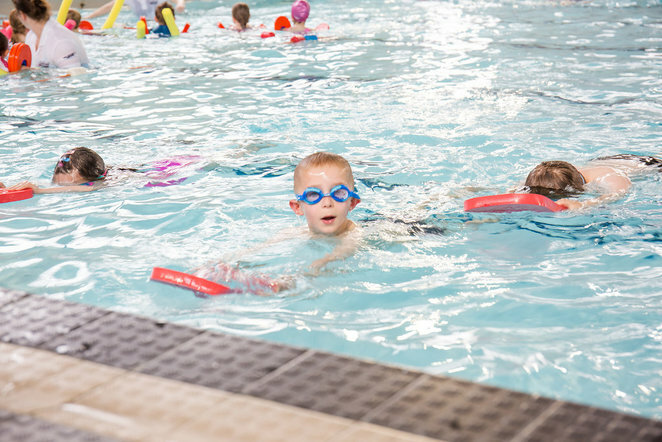 Friary Grange Leisure Centre: Free family swim. Free admission to the swimming pool for families swimming on public swim sessions. There must be an adult swimming with children and normal admission policies apply for supervision of children. Offer excludes fun sessions in which pool inflatables are included. 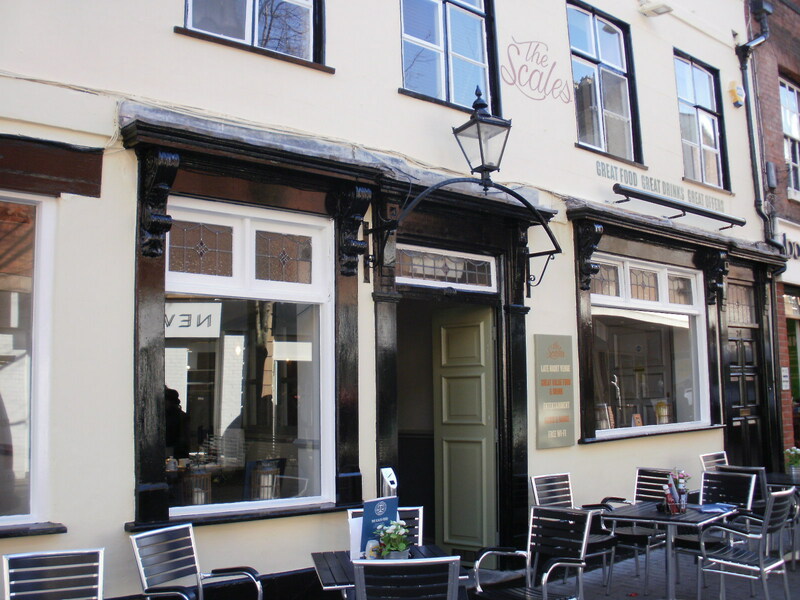 Wednesday 21 December - The Scales: Free mince pie with any purchased hot drink. Thursday 22 December - The Food Room: Free parcel of speciality teas and biscuits, children's sweet parcel and a packet of reindeer food for Rudolph – while stocks last. Room to Inspire: Free lucky dip for the first 30 customers. Friday 23 December - Magical Story: Free candy cane. 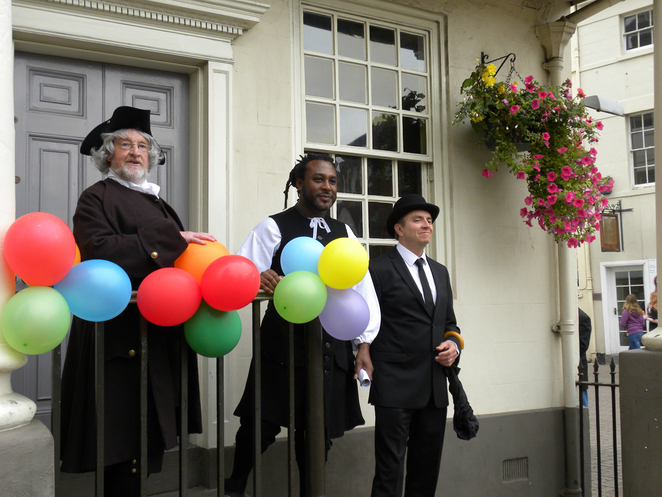 Saturday 24 December - Samuel Johnson Birthplace Museum: Free story time - listen to a reading of Twas the Night Before Christmas story.